Rob Hayes is a partner at First Round Capital where he opened up the firm’s San Francisco office. Over the past ten years, he has led investments in companies such as Mint.com (acquired by Intuit), Gnip (acquired by Twitter), Square, Uber, eero, and Planet Labs. Prior to joining First Round, Rob became the first venture investor at Omidyar Network, the investment firm started by eBay founder Pierre Omidyar. While there, he led most of the initial venture capital deals and later built and ran the technology investing group. Before that, Rob worked at Palm, where he product managed Palm OS and started the company’s corporate venture fund. 1.) 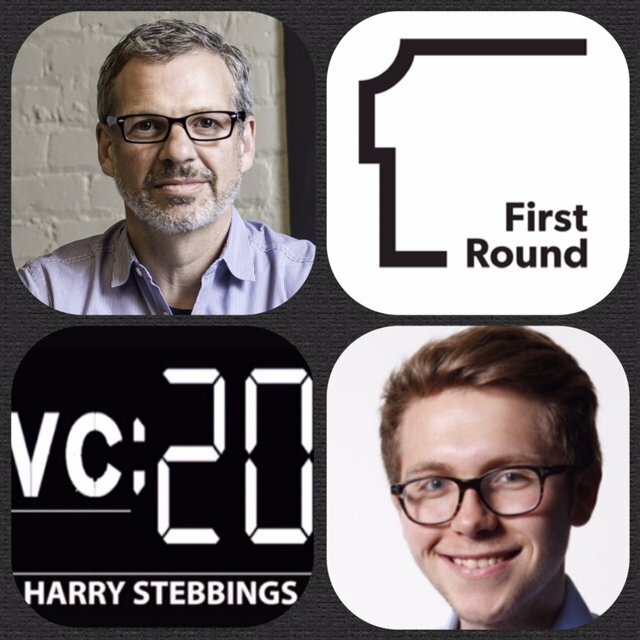 How Rob made his move into the VC world from working with Palm in the heyday? 2.) Question From David Hornik : How did Rob’s seed investment in Uber originate? What made Rob invest? Did Rob realise the potential for Uber when he invested? When did Rob realize it was going to be huge? 3.) Has the investment in Uber changed how Rob views seed investing? Talking of the Uber’s of the world, how do you ensure that you find and decide to invest in the next Uber, when it raises a seed round? 4.) In terms of deal closing, how does Rob approach that element of the deal and what was the competition and closing environment around the Uber deal? 5.) Question from Satya at Homebrew: Stepping back and looking at First Round, what has changed in FRC’s approach as the firm has grown? How does the firm think about managing generational transition? As always you can follow The Twenty Minute VC, Harry and Rob on Twitter here!